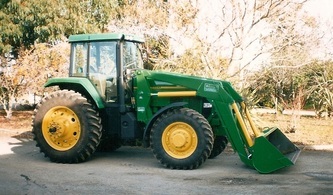 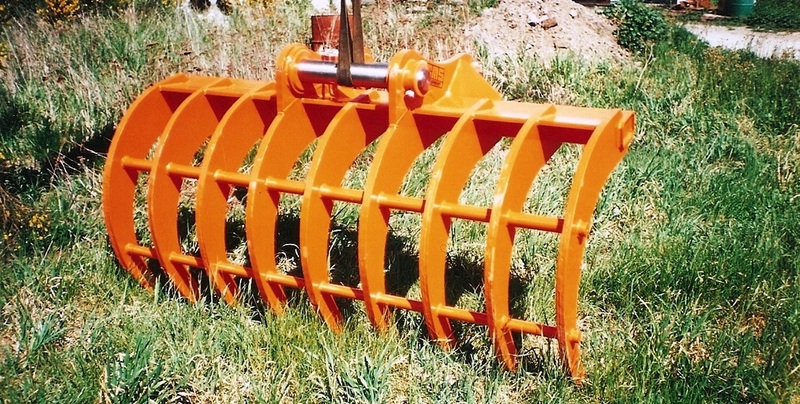 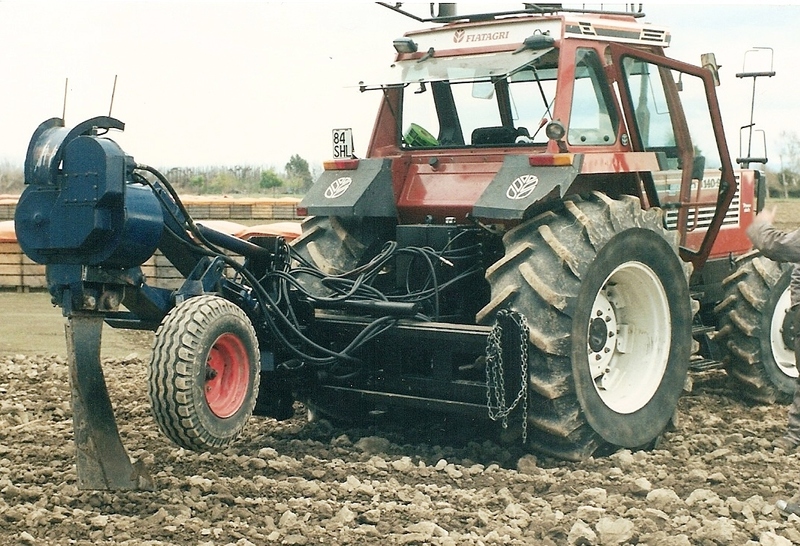 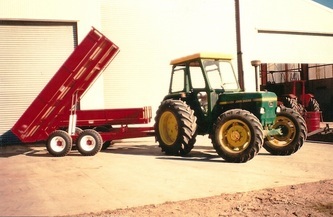 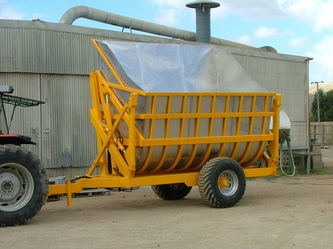 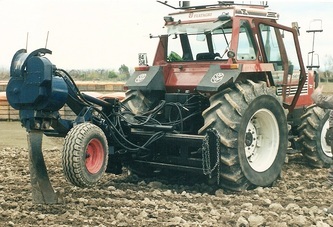 ​In the beginning, we manufactured agricultural farm and business machinery. 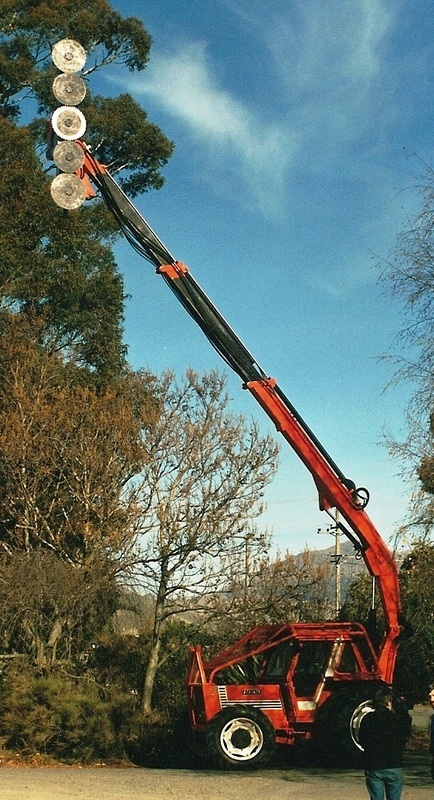 We think we are pretty good at it too! 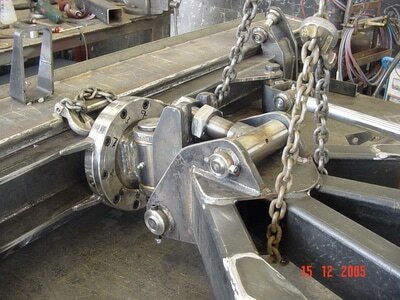 There is no challenge too big that we won't tackle it and with our specialised machine shop and line boring equipment we have the capability to manufacture, modify and repair plus we also make, maintain and repair Hydraulic Rams. 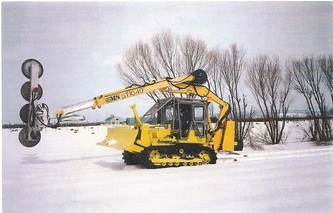 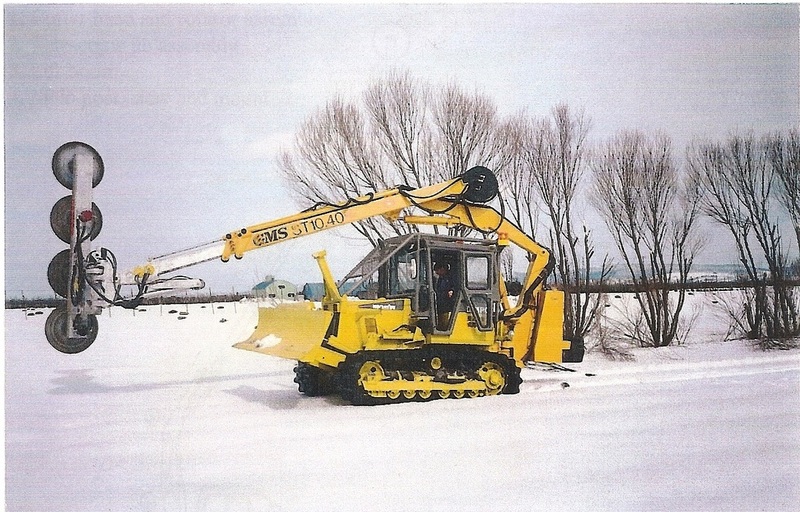 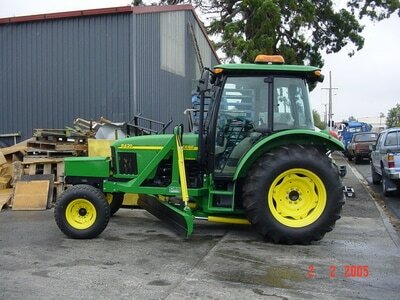 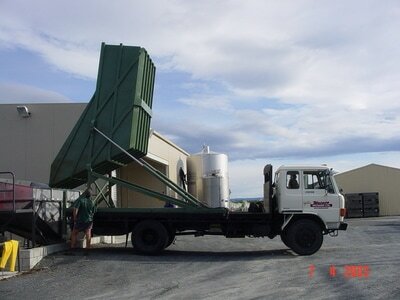 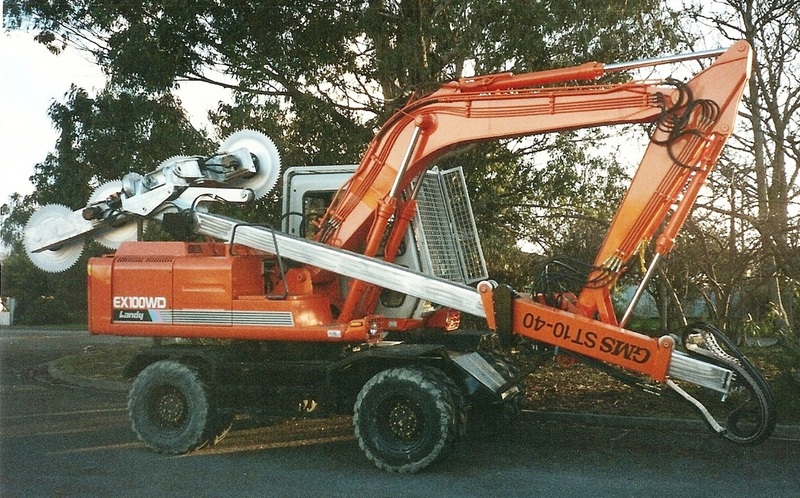 We have made machinery for clients all over New Zealand and even shipped as far away as Japan. ​Talk to us if you need a piece of machinery built to your specific requirements.